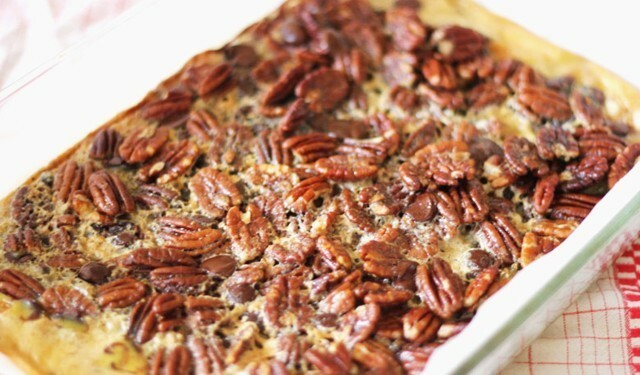 Home » Food Recipes » Can You Handle Pecan Maple Bars for Thanksgiving? Are you getting ready for Thanksgiving yet? If you are planning a big meal with all the trimmings, here is a great recipe for snacks while everyone is lounging around, maybe watching a football game or playing in the snow. This recipe is not overly sweet, and has an extra bit of flavor with the maple syrup added.